Part hacker, part corporate vigilante, Rich salvages and restores Teslas that others think are unrepairable. Tesla is built on vertical integration – they own the supply chains and the tech and the assembly lines. They also want to own the entire repair process through the lifetime of your ownership of your car. Rich is rebelling against this status quo. He still believes in the right to repair the things you own. It feels like we’re moving towards an era of access over ownership. Uber and Lyft give you access to moving around. Porsche and Volvo have subscription models where you don’t own the car, you pay for access. There is an army of neophiles who will pay north of $1000 a year to have the latest iPhone because new is important to them. This isn’t ownership. It’s an ad-hoc subscription model. Update (29th October 2018). 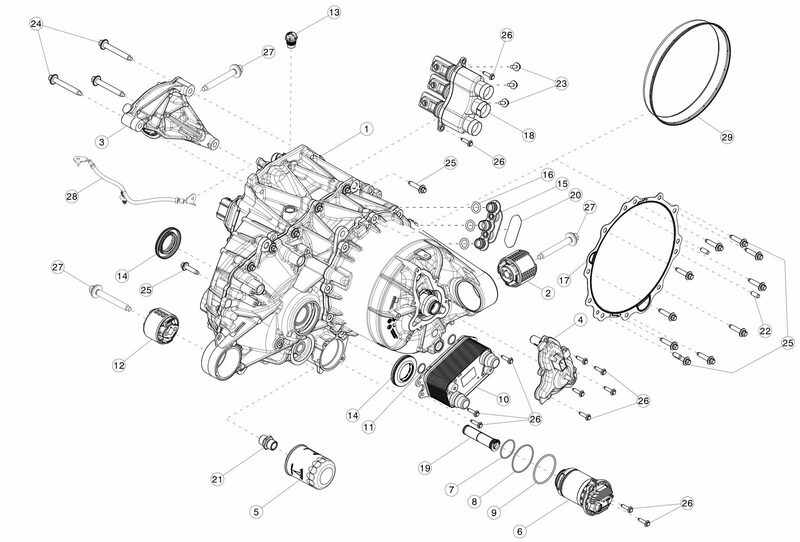 Today, Tesla released a parts catalogue to the public.